The travel sized onboard tote in the TOSCA So Lite range is the perfect companion for your So Lite Trolley Cases. Small, compact, lightweight and doesn’t take up to much room in the overhead baggage compartment. 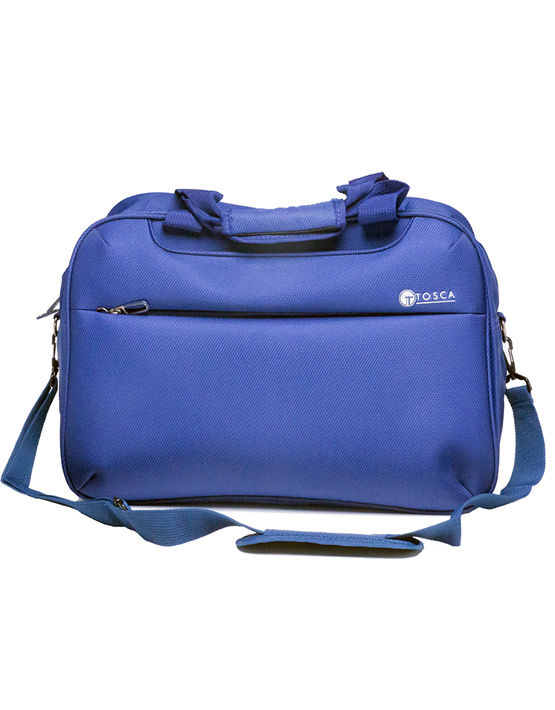 The TOSCA So Lite Onboard Tote is available in multiple colours. The travel sized onboard tote in the TOSCA So Lite range is the perfect companion for your So Lite Trolley Cases. Small, compact, lightweight and doesn’t take up to much room in the overhead baggage compartment.